WCO-Sleep_018, originally uploaded by greg C photography™. Rolling Stone Brazil will be publishing the Sleep photo shown above in Issue #99, October 15, 2010. 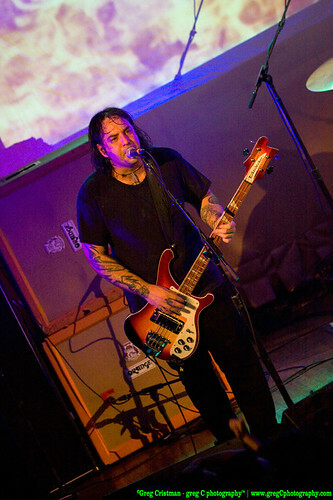 This shot, of bassist Al Cisernos, was taken at the Brooklyn Masonic Temple on September 6, 2010.